The United States on Tuesday blamed remnants of the regime of deposed Egyptian President Hosni Mubarak for the ongoing crackdown on nongovernmental organizations by Egyptian authorities. "It is frankly unacceptable to us that the situation has not been returned to normal," U.S. State Department spokesperson Victoria Nuland said Tuesday in a briefing with reporters. "We are concerned not only about international NGOs and the NGOs that the United States government supports, but we are also concerned about Egyptian NGOs," she said. 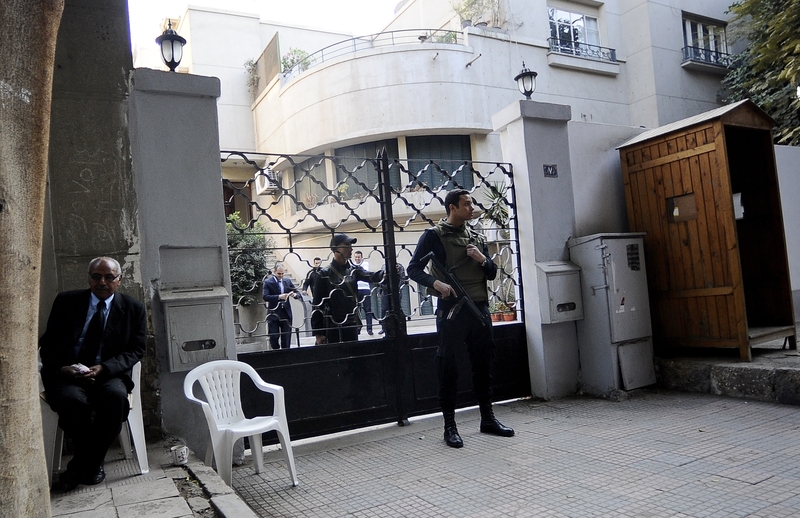 Despite assurances from both the military and civilian sectors of the Egyptian government for a quick resumption of operations for NGOs in Egypt, the State Department says elements of the former regime are preventing that. "We also seem to have some Mubarak holdovers in the government who don't seem to understand how these organizations operate in a democratic society, and are putting out lots of disinformation about them," Nuland said. 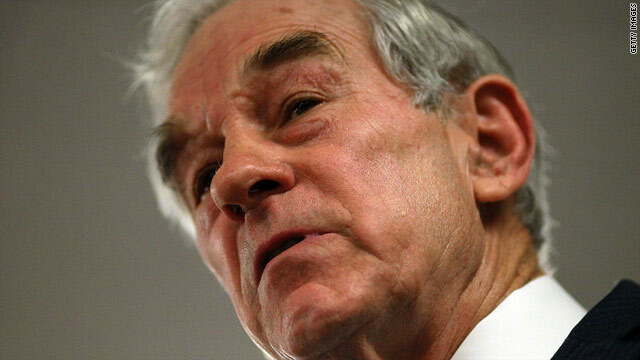 Republican Presidential Candidate Ron Paul has been endorsed by an outspoken former CIA officer who once headed the Osama Bin Laden unit. Scheuer was a 22-year veteran of the CIA who served as the chief of the Bin Laden unit from 1996 to 1999 and continued to work on counter-terrorism issues until he left the Agency in 2004 shortly after anonymously publishing a book entitled "Imperial Hubris: Why the West is Losing the War on Terror." He continues to write extensively about U.S. foreign policy, critical of what he believes is America's dangerous intervention in the Muslim world and kowtowing to the pro Israeli lobby. The announcement of a Taliban office in Qatar has been a long time coming, and as recently as two weeks ago looked less than likely. Afghan President Hamid Karzai withdrew his ambassador from Qatar just before Christmas, apparently unhappy that his Western allies - and principally the United States - were forging a channel for talks without his approval. But the opening of the Qatar office does not mean the Taliban are about to surrender long-held positions and sign a peace deal. A Western diplomat who is in regular dialogue with Taliban figures told CNN they are far from throwing in the towel. He says they have not yet decided they can do better at the negotiating table than on the battlefield. After battling their way to power in the 1990s, the Taliban held all but 5% of Afghan territory. They may now calculate that once the drawdown of Western troops is complete by 2014, Afghanistan's weak central state will be unable to hold them at bay. However, the diplomat says it's not impossible the Taliban could enter a grand bargain with the Afghan government, and by default Western powers, that might even allow for the presence of some U.S. troops on Afghan soil beyond 2014. Such a deal is not impossible given current thinking, he said. "The deployment of U.S. military assets in the Persian Gulf region will continue as it has for decades. These are regularly scheduled movements in accordance with our longstanding commitments to the security and stability of the region and in support of ongoing operations. Note to American diplomats: An old Iranian saying may carry a message for a new year. "There's on old Persian expression that when you have a wildcat trapped in a room, you need to leave a door open to let it out," Carnegie Endowment analyst Karim Sadjadpour said. 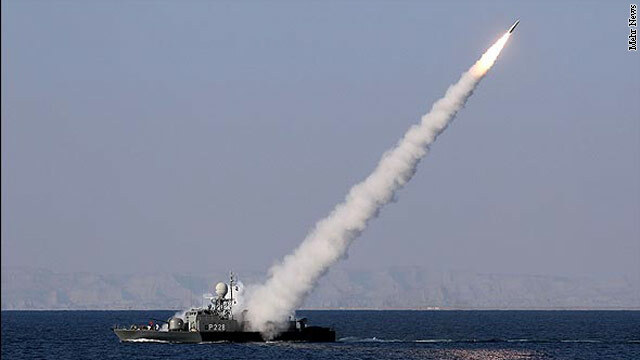 The New Year has dawned with new saber-rattling from Iranian leaders, new displays of its military hardware and new claims of progress in its nuclear program. All this comes amidst new frustration in the United States about how to tighten the screws on the Iranian economy. With the U.S. and allies working to isolate Iran's Central Bank and to impose additional restrictions on various high-ranking individuals and institutions, exits are slamming shut. "The question is: What is the way out for the Iranian regime?" Sadjadpour said. "Can the Obama administration allow the Iranian regime a diplomatic way out in order for it to save face?"